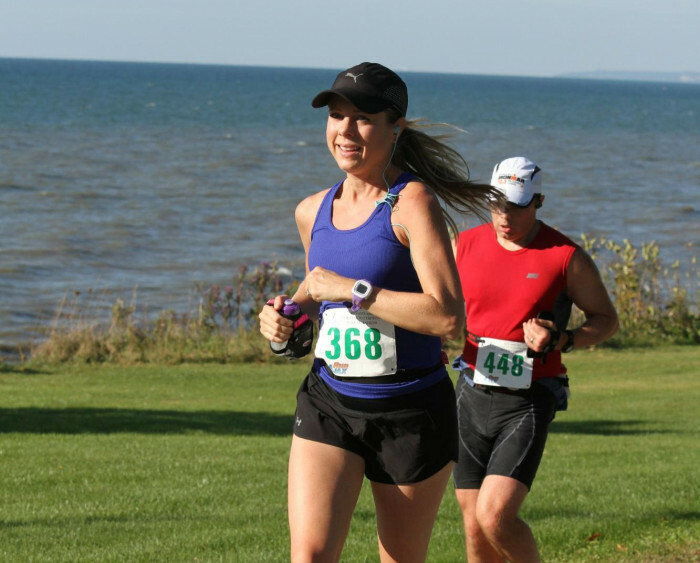 All events are Chip-Timed and run along the beautiful and expansive Ajax Waterfront. Participants in the Manalco Waterfront 15k will receive a New Balance Fleece Hoodie. Participants in the Intact Insurance Waterfront 5k will receive a New Balance Heather Tech Short Sleeve. Participants in the Lifetime Fitness Kid’s 1km will receive a cotton short sleeve t-shirt. All finishers will receive a custom crafted medal for their individual event. Merchandise prizes to top three male and female in the Intact Insurance 5k, and to age groups winners in both Intact Insurance Waterfront 5K and Manalco Waterfront 15K.